Users would also be able to view all past payments grouped by bill, as well as manage bills from multiple accounts on the Tez app. 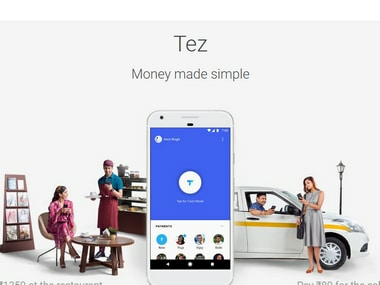 Google India on Monday announced that people can now pay water, electricity, DTH and mobile bills with its "Tez" digital payment app without any transaction charges. Built on the Unified Payments Interface (UPI), the "Tez" app will bring bill payments for over 80 billers for private and public utility service providers across the country. "We are adding a specially-designed bill pay experience in 'Tez' which will enable users to make a wide range of bill payments, including electricity, water, gas, DTH and insurance from the app," said Diana Layfield, Vice President, Payments and Commerce, Next Billion Users at Google. The new bill pay feature would include major utilities like Reliance Energy, BSES and Dish TV and would cover all states and major metros. 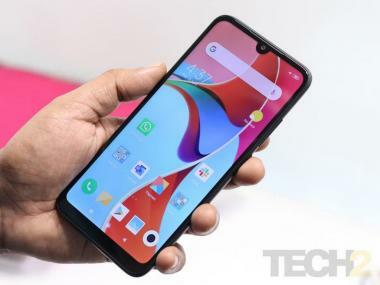 Built to support "Bharat BillPay" system, "Tez" would send users a notification when their bill arrives and users would be able to check whether they have paid a bill by simply tapping the biller's name on their "Tez" home screen. Users would also be able to view all past payments grouped by bill, as well as manage bills from multiple accounts. Once users have located their biller, they need to enter the number associated with their account to link it to Tez and give it an easy name to remember. After users have linked their account, for most utility bills Tez would automatically fetch any available bills. Users need to just tap on "New Payment" and then "Pay your bills".